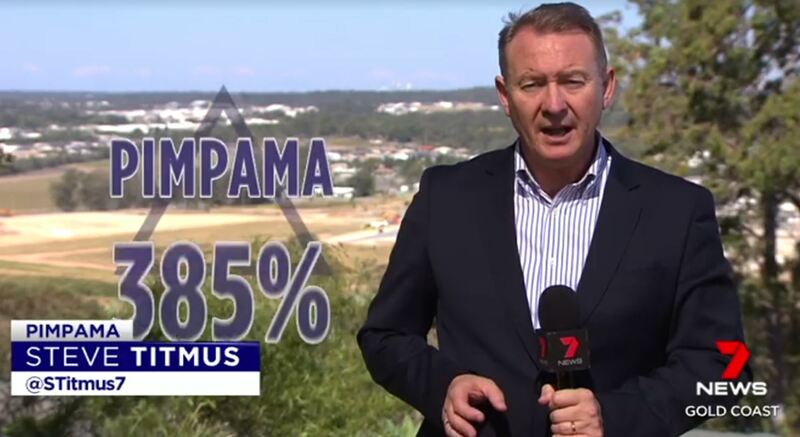 "Census data between 2011 and 2016 shows that this suburb Pimpama had a population growth of a staggering 385%. - Steve Titmus Channel 7. 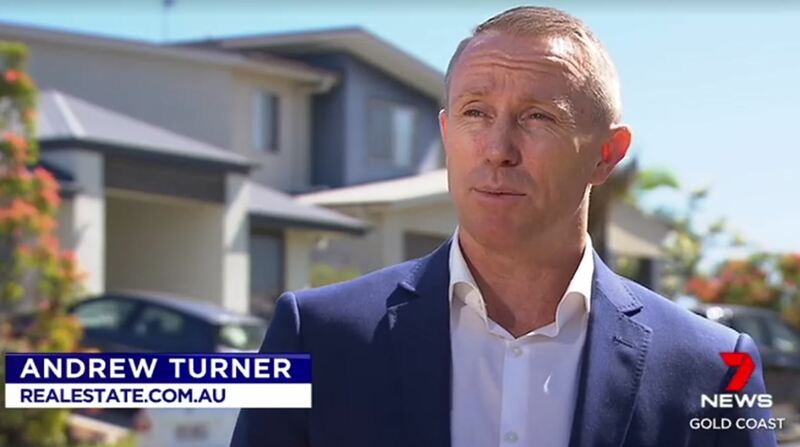 Explore Award winning Pimpama home and land packages here. Explore Award winning Coomera home and land packages here. Start discovering the Northern Gold Coast with your copy of Urban Appeal #3, available for download here.